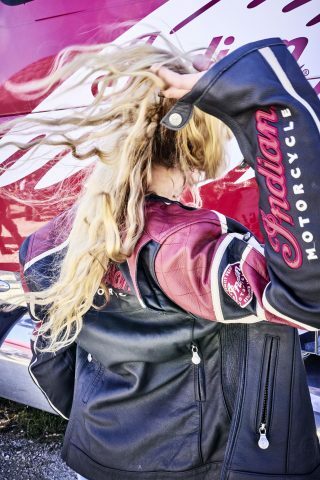 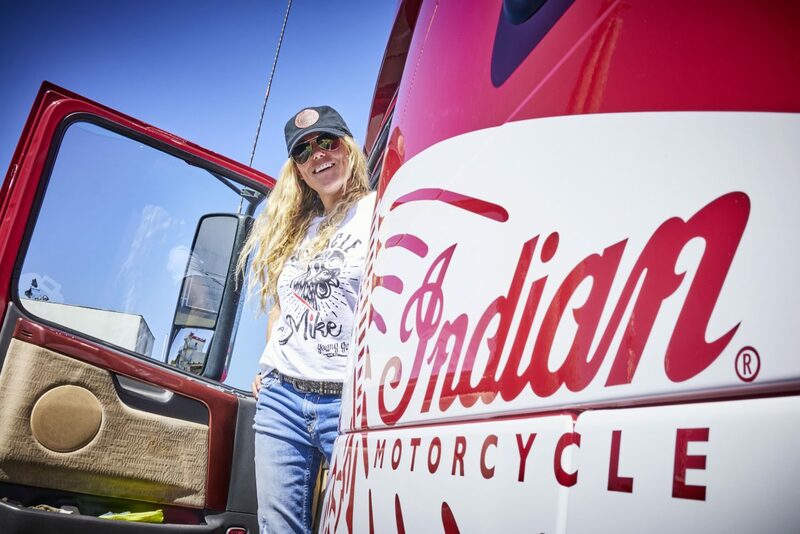 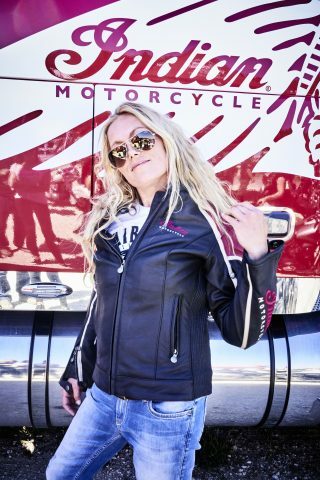 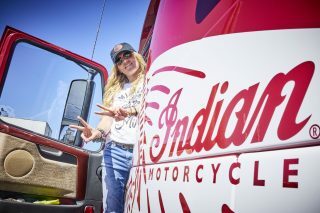 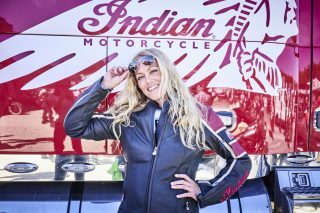 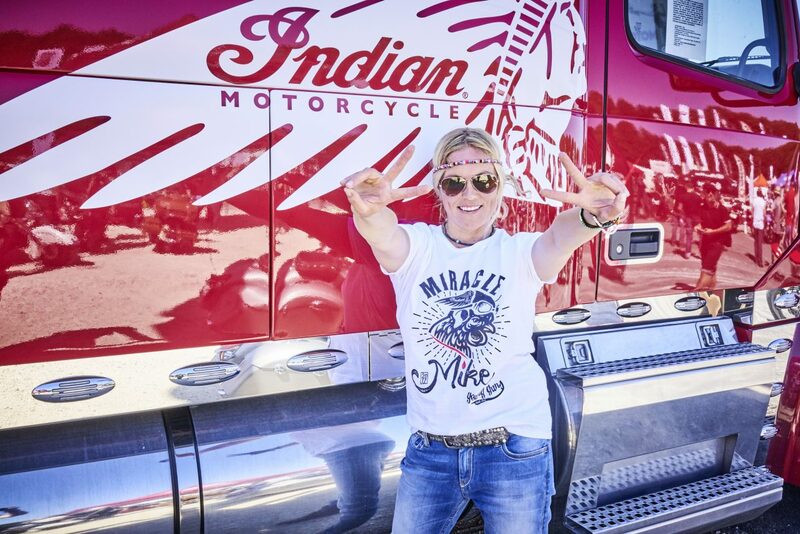 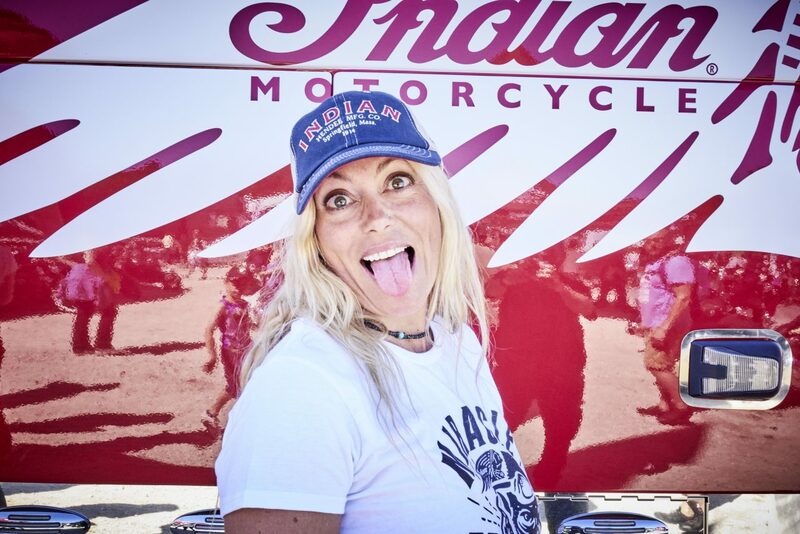 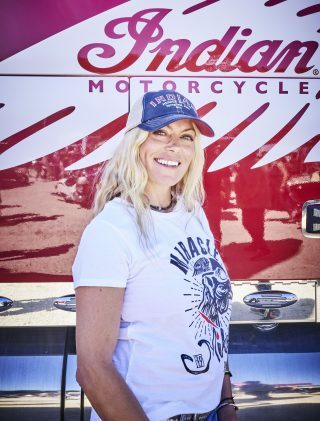 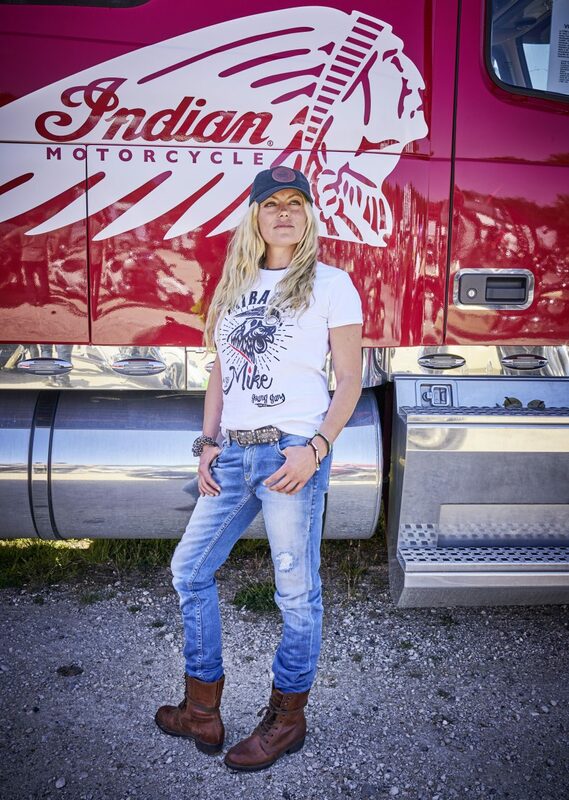 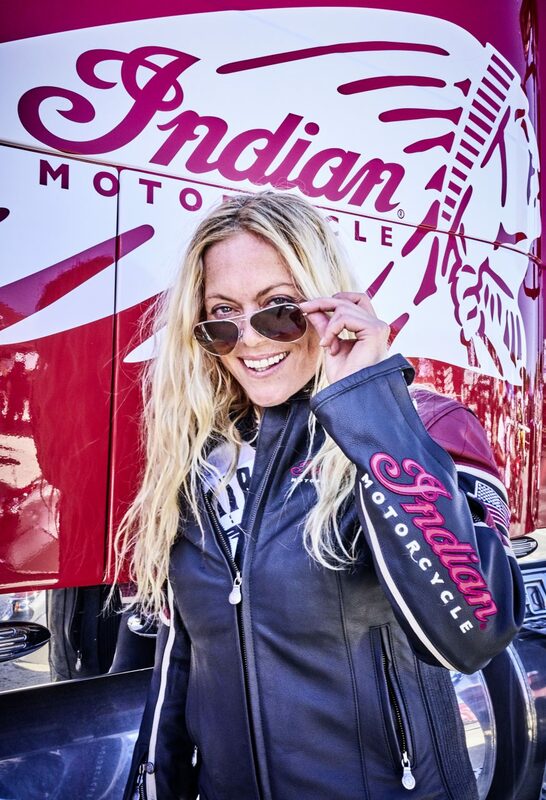 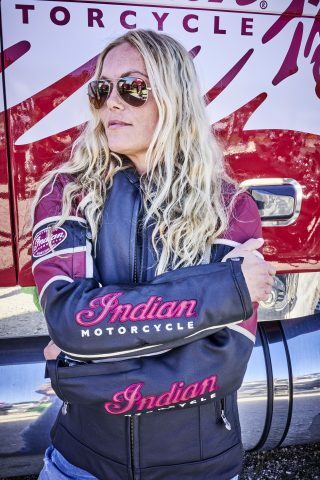 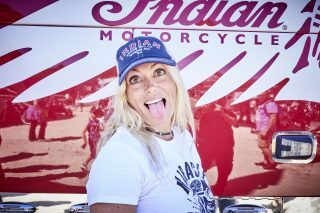 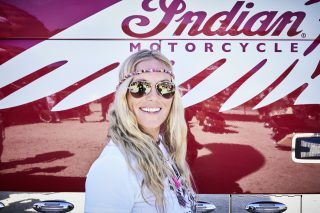 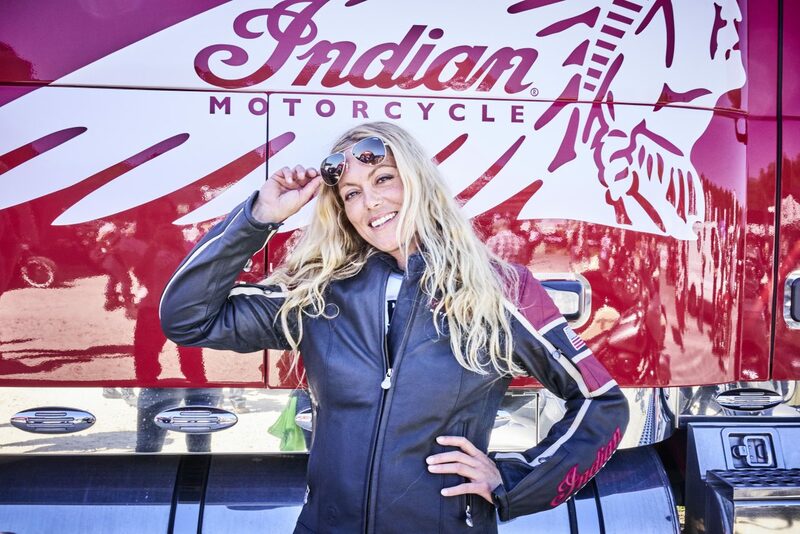 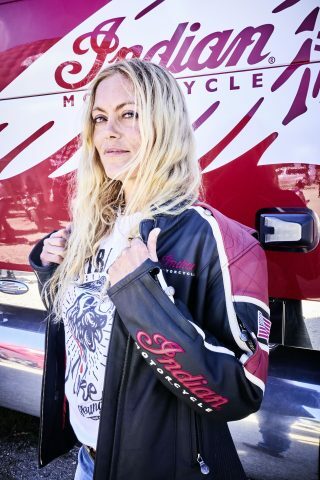 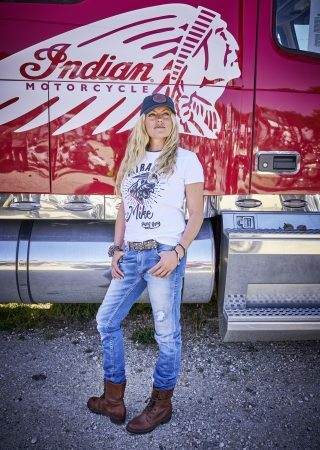 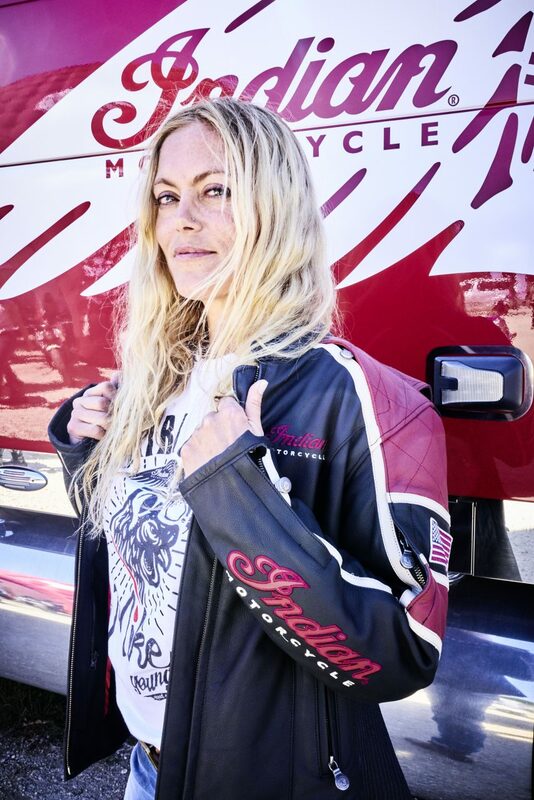 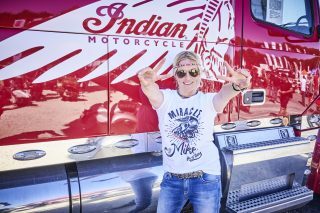 Indian Motorcycle is just a few weeks away from appearing at the famous German motorcycle festival Glemseck 101 near Stuttgart. 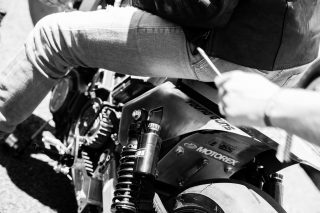 Glemseck brings together bikers from all over Europe who make the journey for three days of partying and two-wheeled fun. 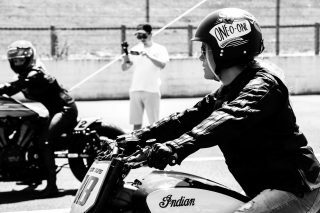 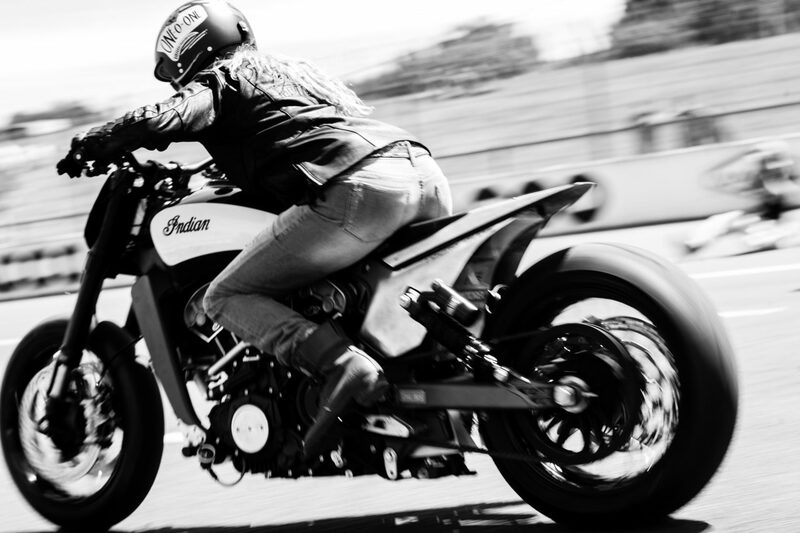 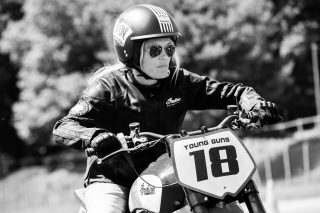 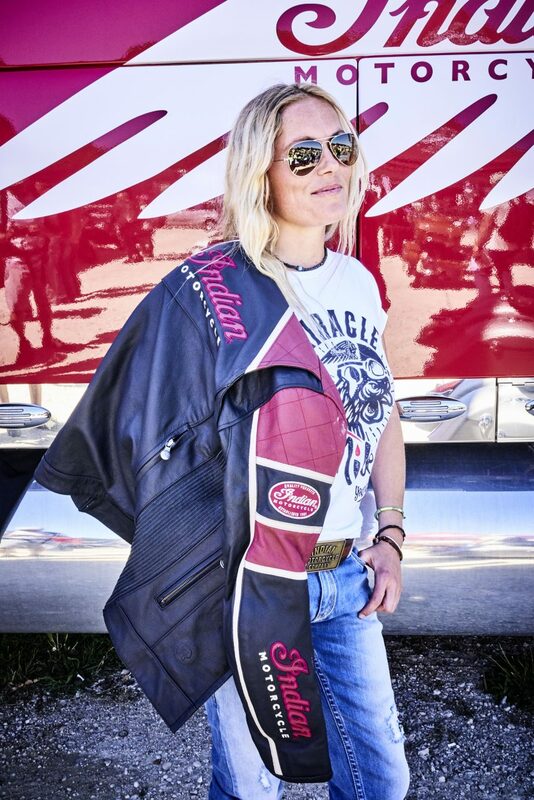 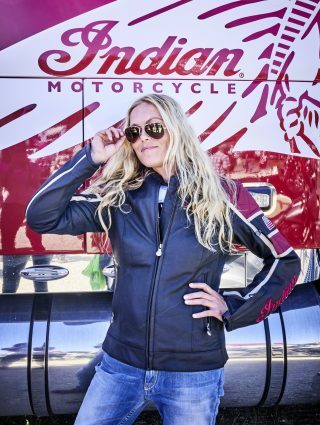 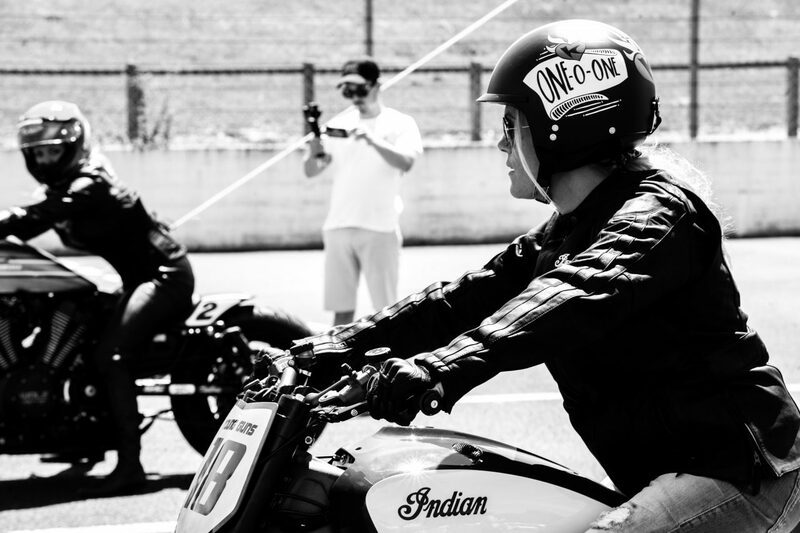 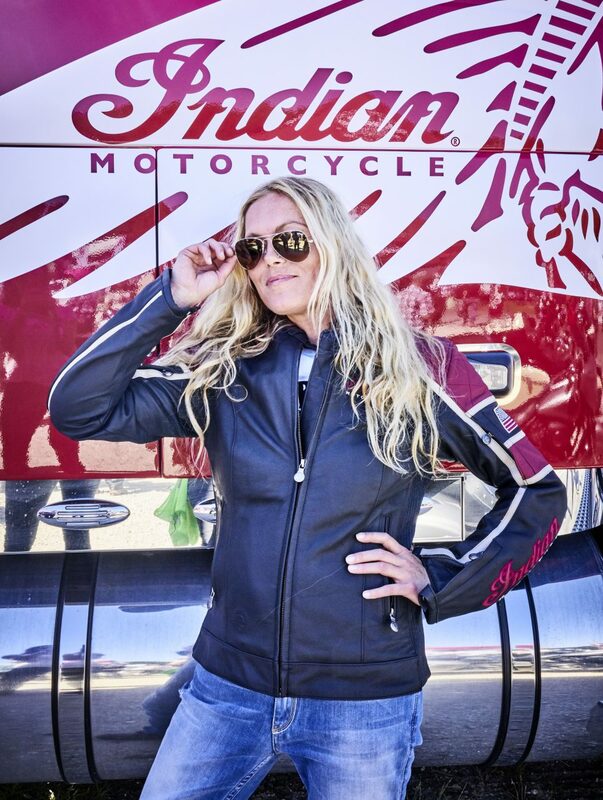 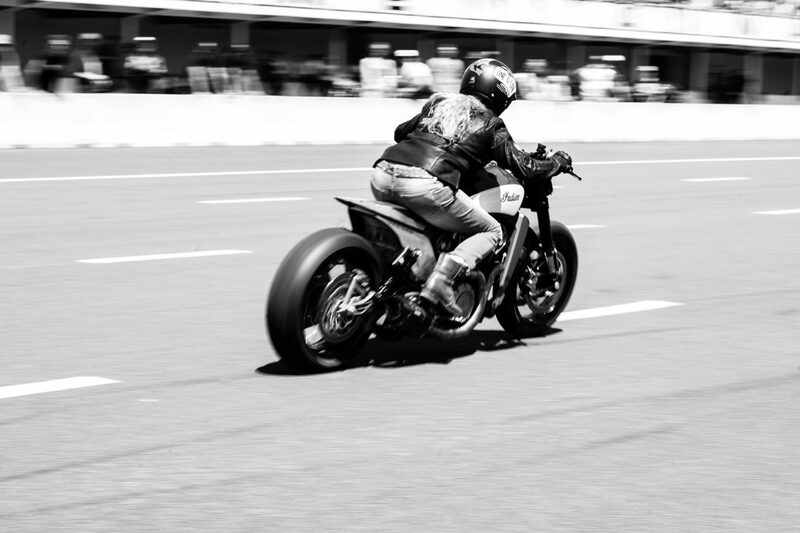 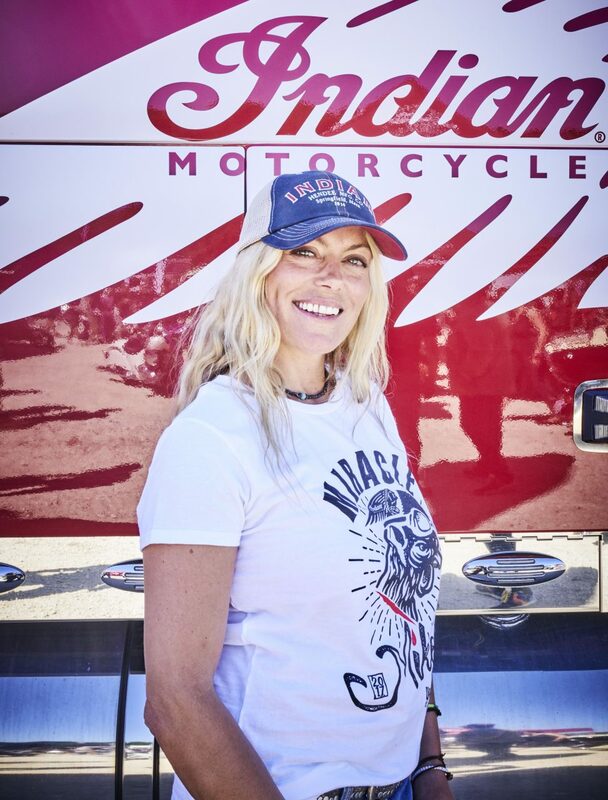 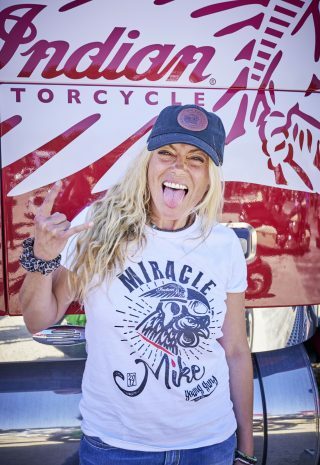 One of the highlights is the Essenza sprint race taking place on the Saturday and Indian will be looking for a win with Katja Poensgen riding the Indian Scout sprint racer built by Nik and Fabian from the Young Guns Speed Shop. 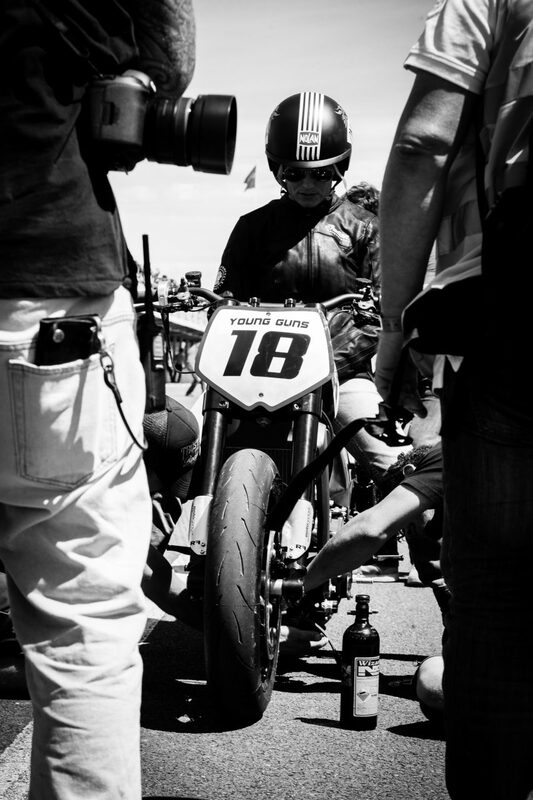 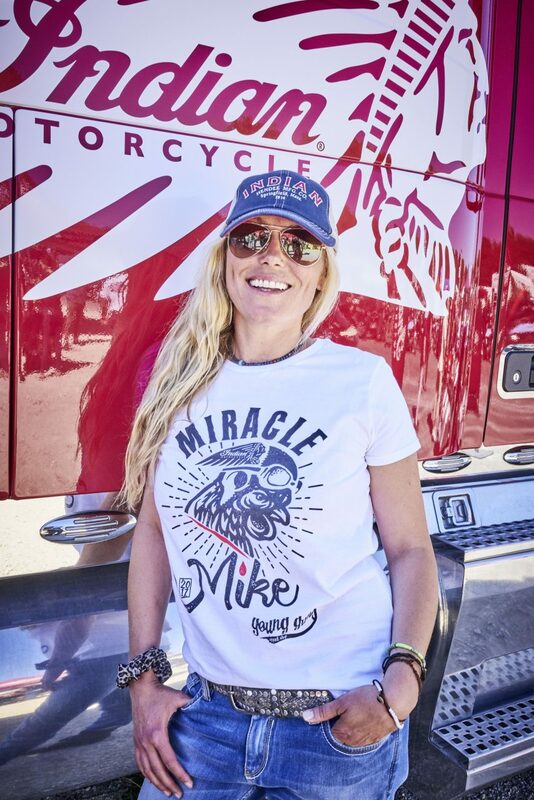 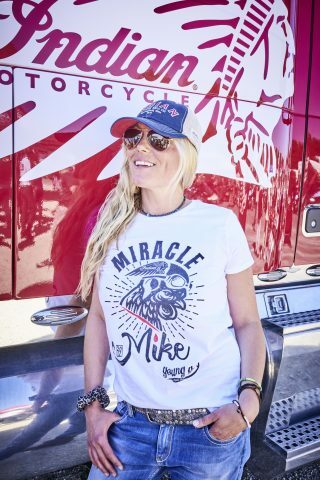 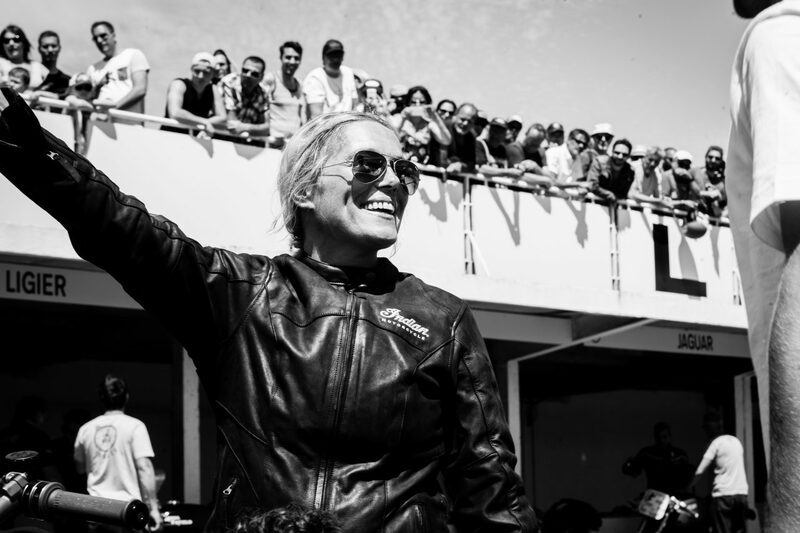 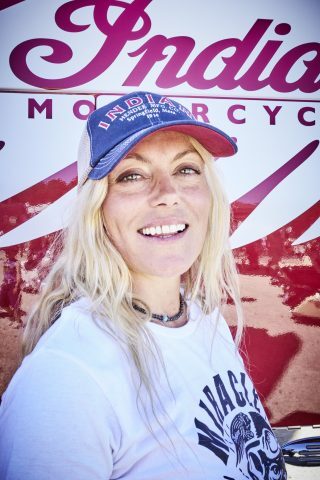 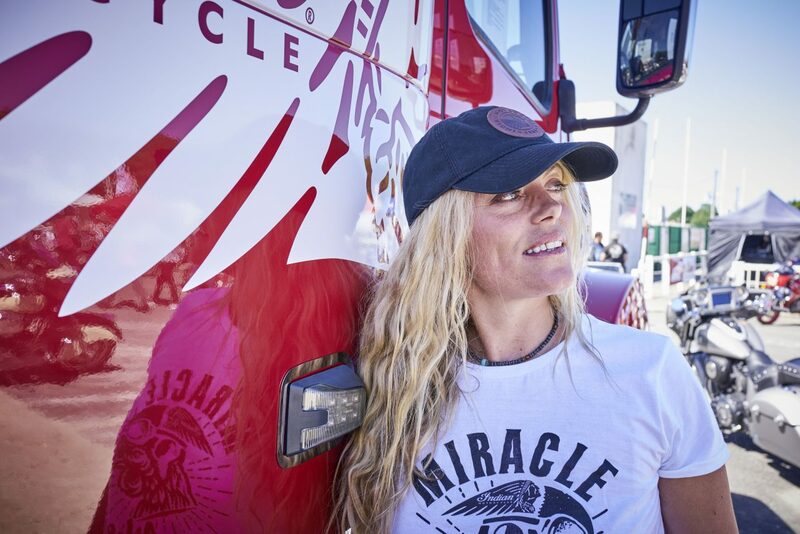 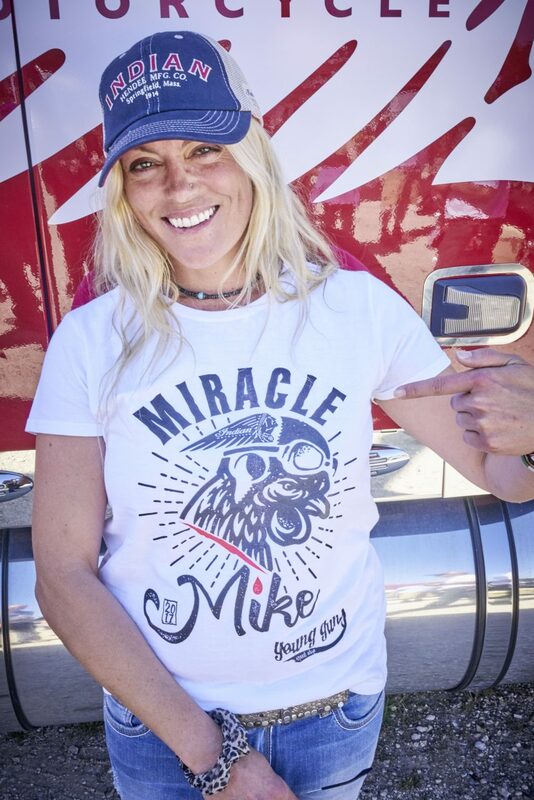 Back in May, Katja won the first Essenza sprint race in Montlhéry, France and also the Punks Peak sprint race held during the Wheels & Waves festival. 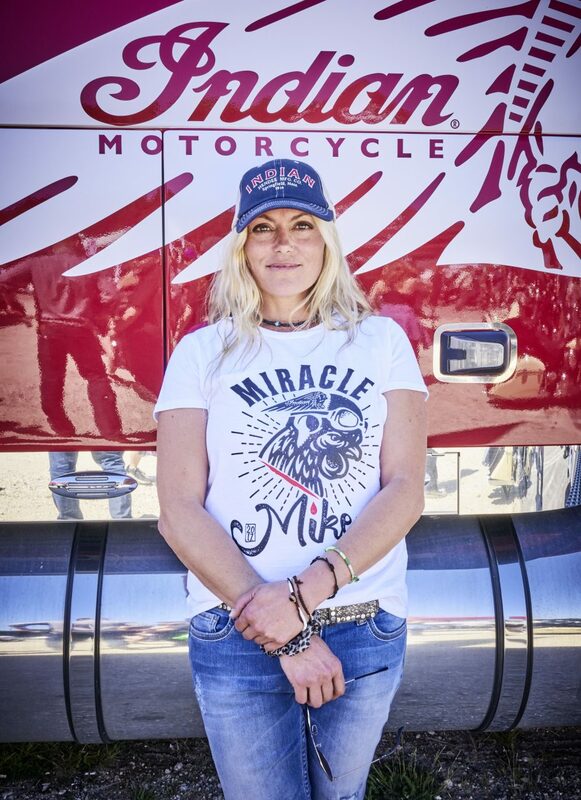 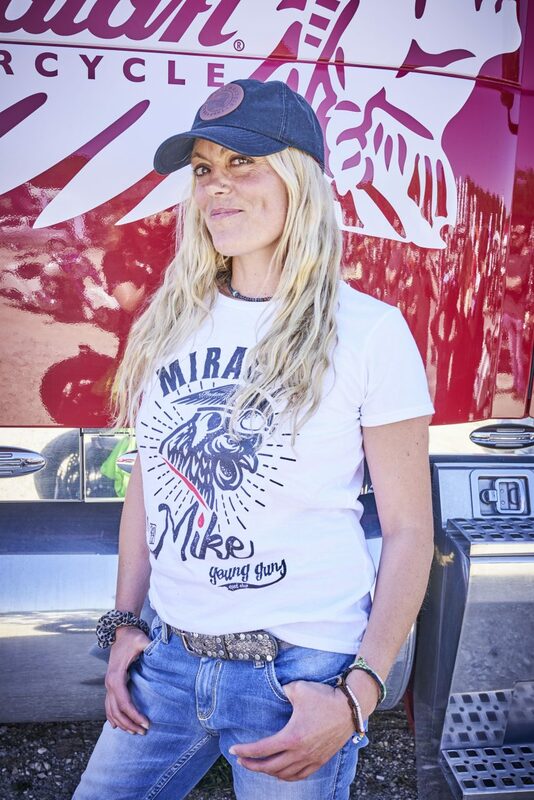 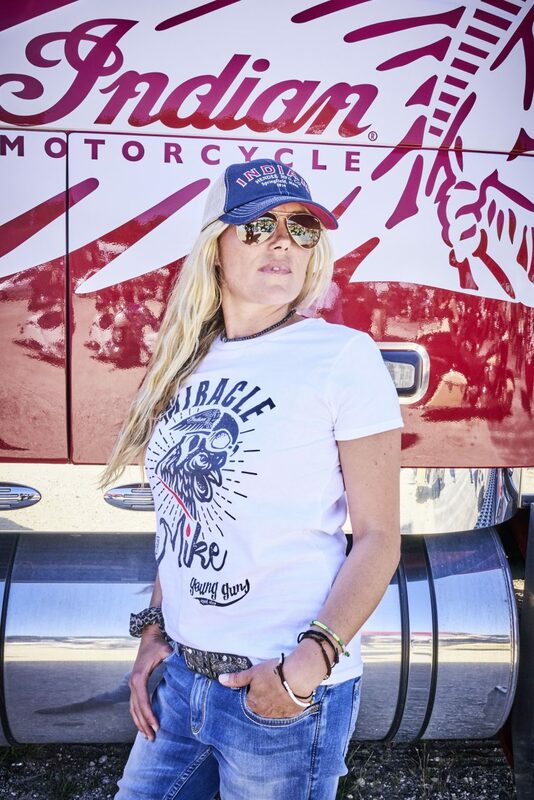 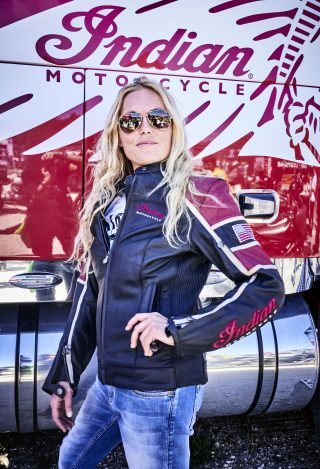 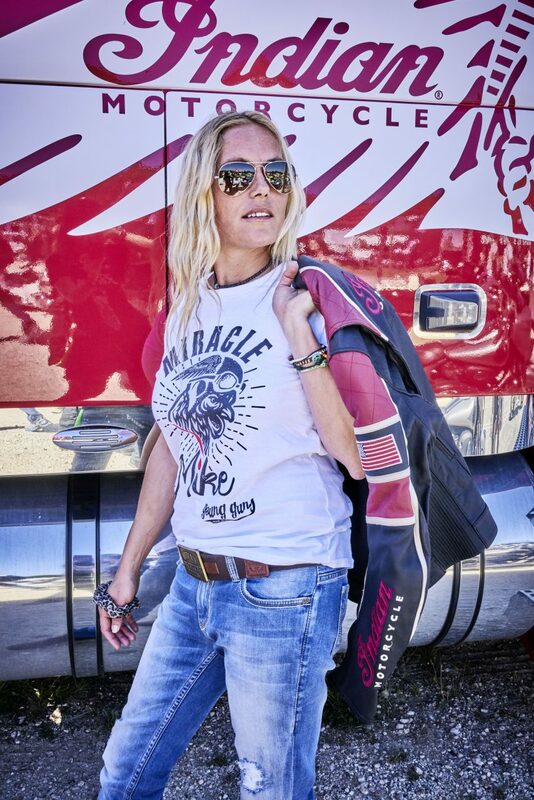 She’s now looking to do the same at Glemseck, racing against 15 other competitors in the famous knock-out drag race. 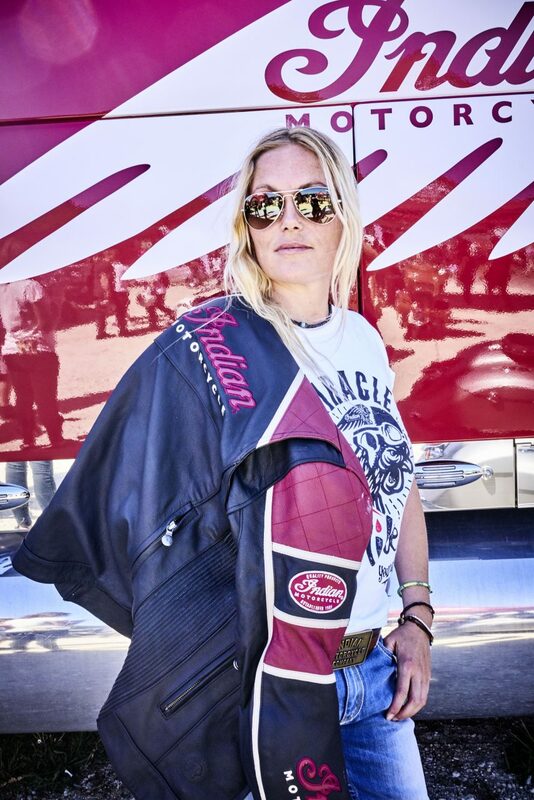 Katja has the chance to win both the Glemseck race and to also become the overall Essenza champion. A prize ceremony will take place on the main stage from 6.00pm to 7.00pm followed by a small party at the Essenza tent. 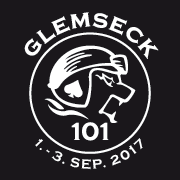 Entry to Glemseck 101 is free of charge. 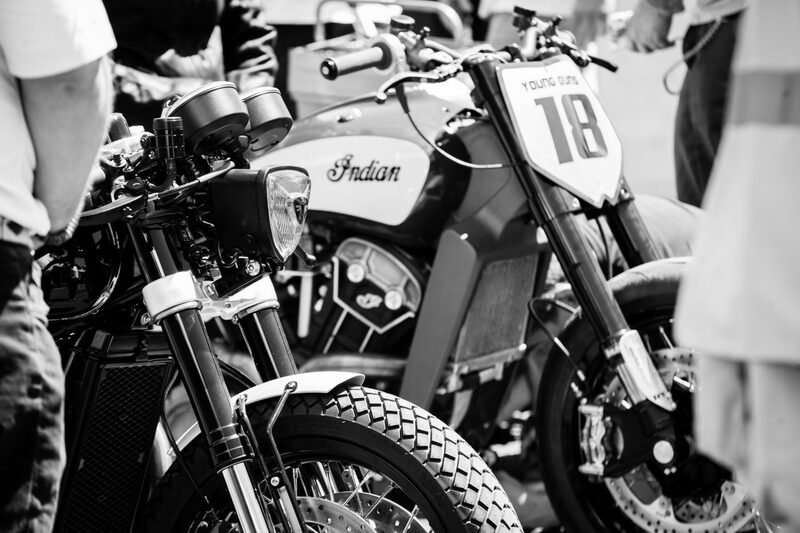 On all three days there is a live music stage, trade stands to look at, food & drink, plus a grandstand to sit in to watch the sprint racing action. 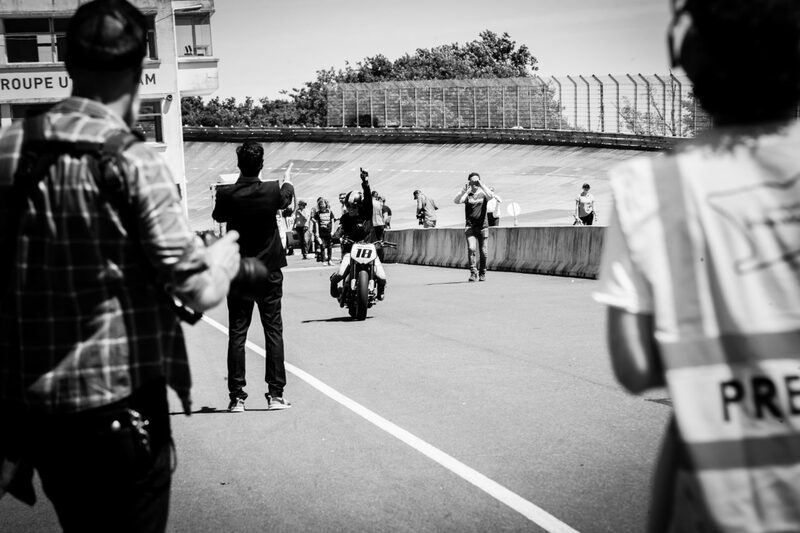 Press are welcome to come along and join us. 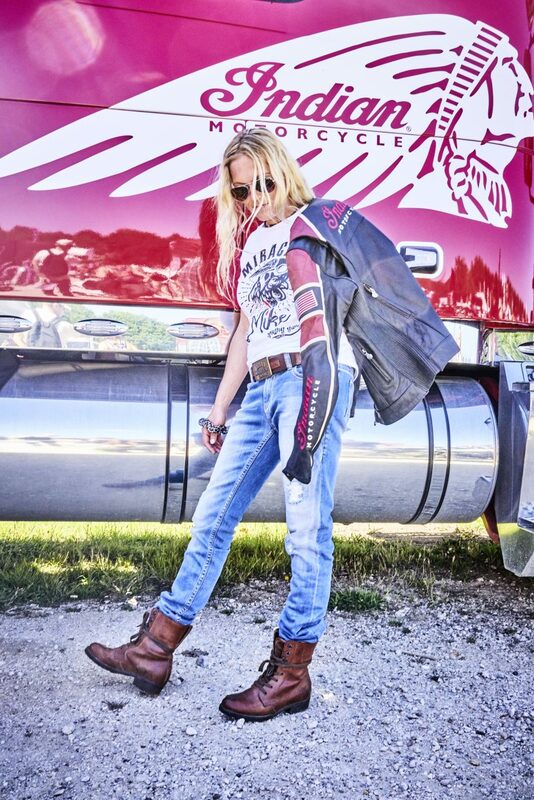 Please email press@indianmotorcycle.media if you are planning to be there.